A FEW SEATS AVAILABLE: Chamber Lunch Nov. 28: BE WILDLY SUCCESSFUL! Name: A FEW SEATS AVAILABLE: Chamber Lunch Nov. 28: BE WILDLY SUCCESSFUL! Good morning - still a few seats available! "How would you like to be WILDLY SUCCESSFUL?" featuring Dan Weedin, Toro Consulting, Inc. Sounds like a silly question, right? While everyone wants this to happen, often it becomes more a factor of hope than plan. In this program, Dan Weedin will give you his strategies and tactics to turn hope into plan. By building a plan filled with discipline, accountability, and innovation, you will be able to begin your sprint to “wildly successful” - professionally and personally - not only for next year, but also for 2019 and beyond! 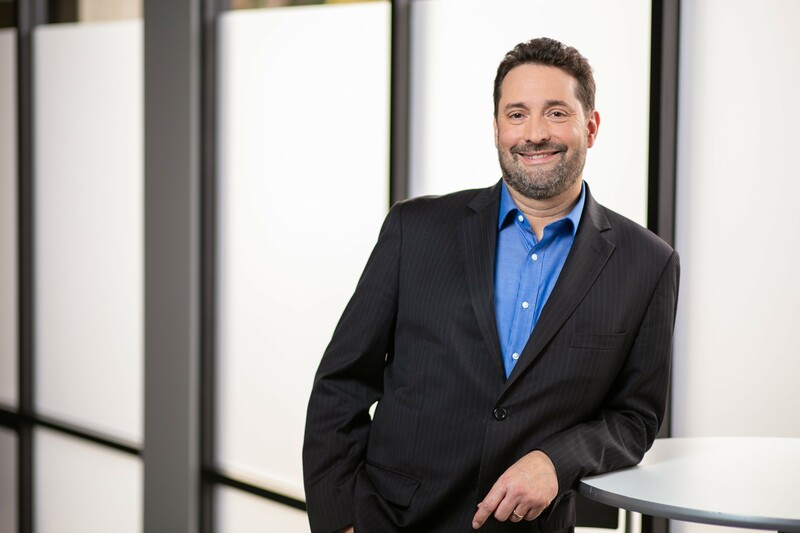 Dan Weedin is a strategy and risk consultant who helps business owners and leaders accelerate growth and profit protection. He’s the author of three books and speaks internationally on the topics of leadership, risk, and strategy. He has had a monthly business column with the Kitsap Sun since 2010. Dan is a 2012 inductee into the Million Dollar Consulting® Hall of Fame.